We can relieve the pressure and hassle of supporting and managing your website using our in-house resources. Our support experts are always available to ensure your website is kept up-to-date and running as it should be. We offer high quality support that includes secure and robust hosting, maintenance and updating services, and website security and disaster recovery. 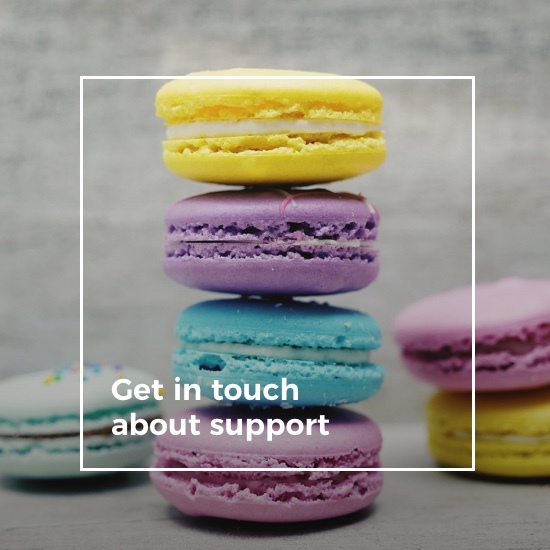 We offer differing levels of support packages, according to the kind of priority turnaround and response to issues you need, and whether you want ad hoc or ongoing support. Optimised for speed and security, our website hosting includes automated daily backups, automated security scanning and Secure Sockets Layer (SSL) support. We provide a comprehensive range of WordPress maintenance plans to suit organisations of all sizes. Maintenance can include updating plugins and themes, as well as the WordPress core, which is regularly updated to provide optimum security. Additionally, you may want to guarantee that your website is performing at its very best, and for this we offer speed and content optimisation services. Keeping your website secure is the most fundamental of all support services. It’s vital to the ongoing success and availability of your business. Our team is experienced in WordPress security and can protect your website against the most critical security risks. We can also be on hand to respond rapidly should your site be compromised ad need restoring. Having to restore your website is not something you want to think about. But safeguarding your website with our WordPress backup service ensures we always have a safe copy of your website in the event of the unthinkable. If you need to get hold of our Support team directly, please call 01273 613780.